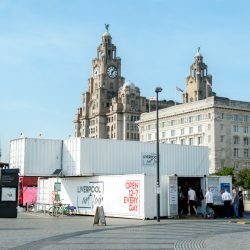 Liverpool Art Fair 2018 – NOW OPEN! JOBS! Fancy working for Liverpool Art Fair this Summer? Artists Submissions Now Open for 2019! Liverpool Art Fair Sales Assistants Wanted!